The TIME is coming! We are opening up our Prologue Alpha testing soon, folks! - So I can just apply & play the demo before everyone? - Well, you get to see the game early but you actually have to test & report bugs. - When we get to 1k+ followers on Game Jolt. So go and share this! 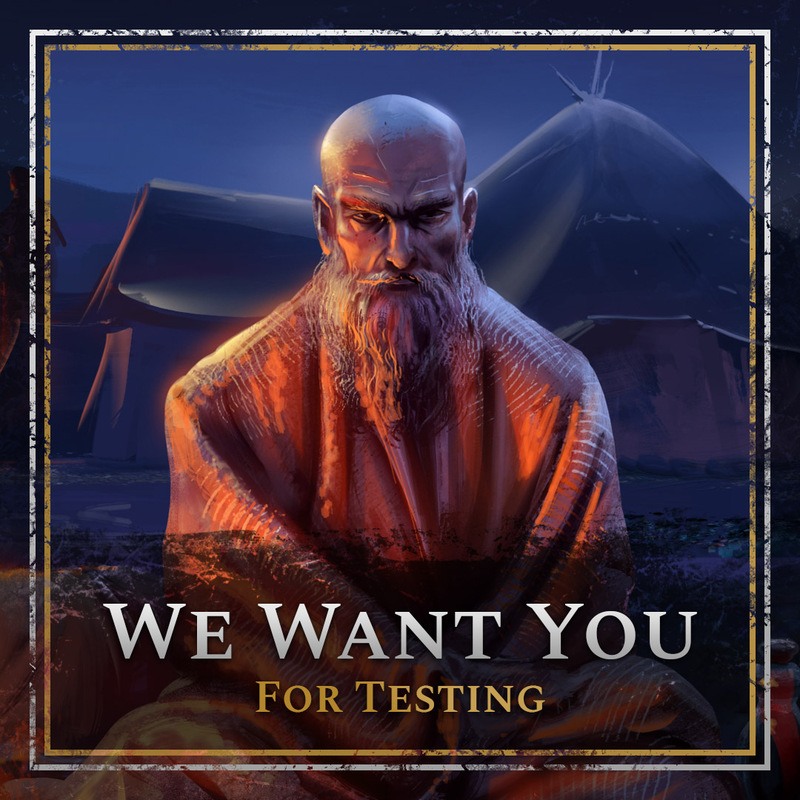 Note that we plan to release the test build to applicants gradually, so we would get feedback on each build, instead of exhausting the whole pool of testers too early. Also, because we have limited capacity to organize people. For these reasons we ask volunteers to fill in this questionnaire based on which we will decide who will be asked to start testing and when (if at all). The Prologue is still in development both in terms of functionality and stability. If you prefer things running smooth then it is best to wait a wee bit longer. The Prologue walks you - as the player - through a story that happened in the past and as such narrows down the path you can take. The Prologue is also the Tutorial of the game and at present there is no option to skip it. So if you dislike tutorials, we suggest you wait for a later release. The game is not optimized yet so you might experience - event significant - performance issues on certain configs, especially laptops (we will of course fix that in time, no worries). be available through chat so we can learn details about your observations => you need to join our Discord server (https://discord.gg/mZHupc4). IMPORTANT: the game is not cleared for social media exposure yet, meaning that signing up for testing does not allow you to start streaming/recording it just yet. If you are interested in creating content with Vagrus - which is of course great news - please make contact via Discord first & we can discuss details. Thanks! Be cool even if you don’t get invited to test, or only later in time.